​The International Academy of Pathology is dedicated to the advancement of Anatomic Pathology through educational activities such as conferences, slide seminars, updates on specific anatomic pathology topics etc. 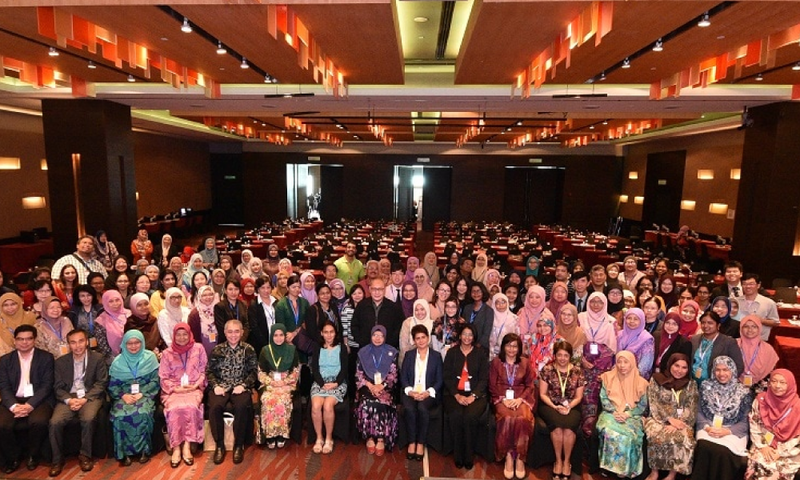 The Malaysian Division is formed to gather the anatomic pathologists of Malaysia under one 'umbrella'. 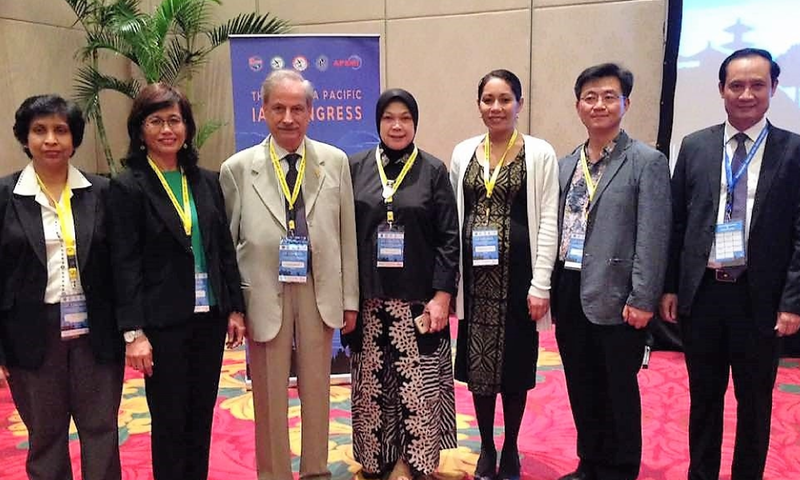 The Malaysian Division (IAPMD) joined the IAP in 2013. ​This is the 5th year of IAPMD establishment of this division. 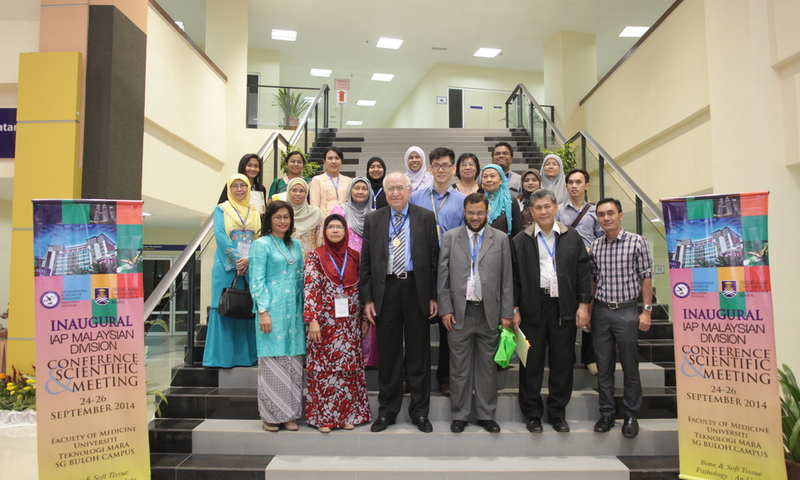 Current members are 146 pathologist, mainly practicing in Malaysia. Among main activities is the annual scientific meeting. Previous venues includes UiTM Sg. Buloh, Ipoh, Penang, Kota Bharu and recently in Kota KInabalu on 27 & 28 October 2018. The next venue for the 2019 annual meeting is in Malacca.